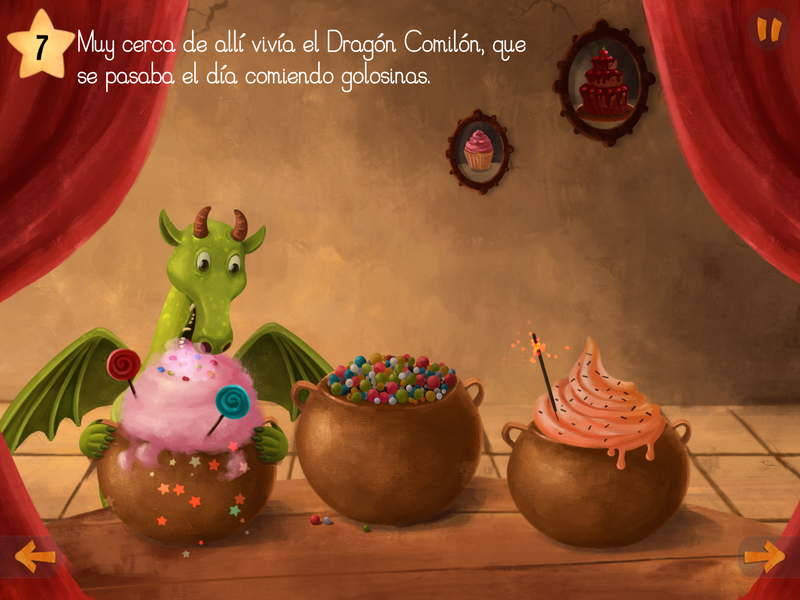 Share with your kids the experience of a magic world with SENDA and her friends. 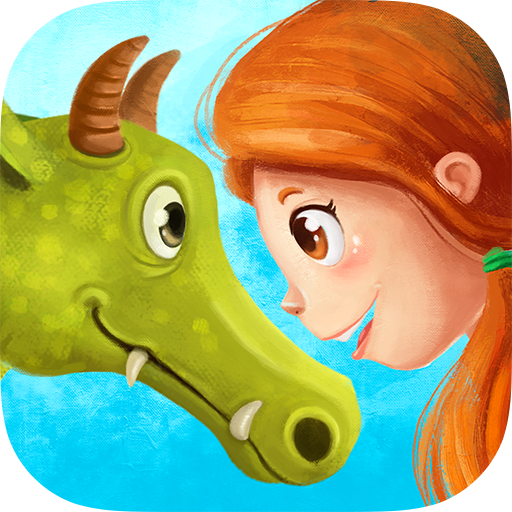 Reach incredible places, amazing characters and creatures, and enjoy memorable interactive moments. 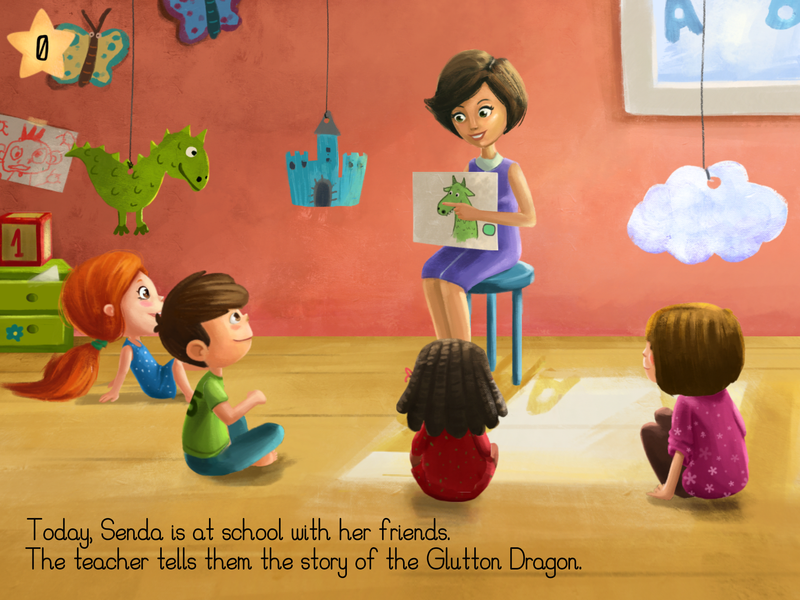 SENDA helps the children with their reading and compressive skills, develops imagination and creativity, through the stories and tales that offers. 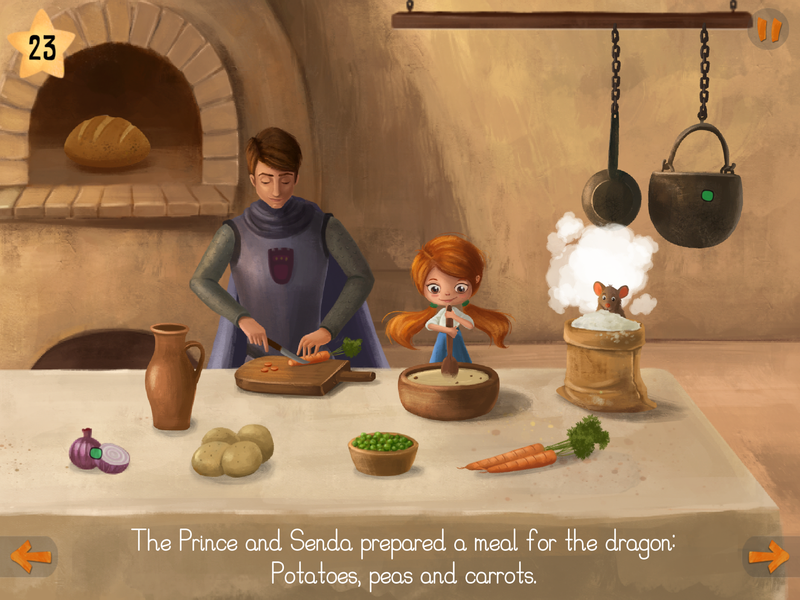 SENDA features in their plot normal activities for the kids, like going to bed, having lunch and others, which helps them understanding this activities in a fun and interesting way. Share new interactive experiences with your kids with the featured mini games. Those will help to understanding interactivity, and reinforce mental skills, just in a fun and controlled way. 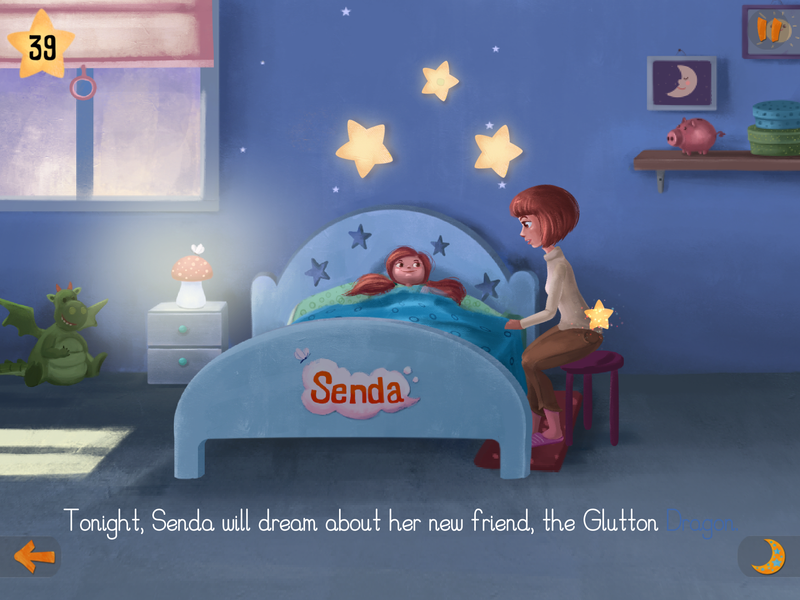 SENDA helps young children learning and making first steps towards learning a foreign language. Childhood is the best age to start learning languages. Designed for children up to 6 years old. 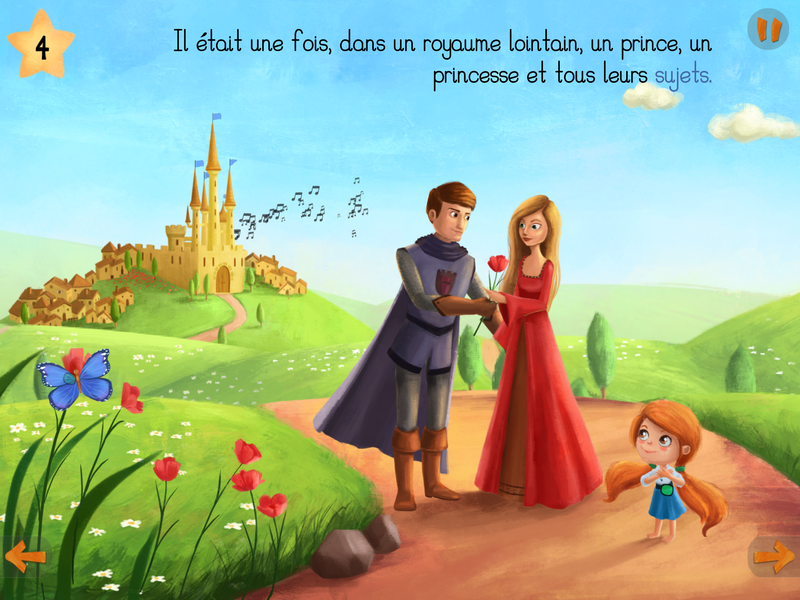 Charming plots that will the kid will embrace from the start. All text revised and adapted with educational purposes. Incredible and beautiful inspiring illustrations. Great interactivity, with animations, sounds and other elements that make a nice whole experience, and help the child’s hand-eye coordination. Several languages : English, Spanish, German, French, Italian, Portuguese, Russian and Catalan. Featured music and voices that help the children immerse in the story.